member of Simply Morzine staff before leaving your accommodation. Remember the impact of altitude on temperature and wind. Always carry a piste map, mobile phone and our emergency card. The emergency phone number for mountain rescue is 112. If you are going off-piste, we recommend that you carry the correct equipment and use a local mountain guide. Skiers/snowboarders in Morzine must behave and act in a way that they do not endanger other people on the slopes. Remember, there may be children enjoying a family ski holiday in Morzine especially during the Christmas, New Year, February half term & Easter holidays. A skier/snowboarder must move in control. You need to be able to adapt your speed and skills to the piste that you are on. You will need to bare in mind the weather conditions, too. A day on the slopes around Morzine with fresh snow on a warm sunny Easter day is going to be very different to a cold (and possibly windy) Monday in January! Collisions and further accidents usually happen due to skiers/snowboarders moving too fast, losing control, or failing to see others. You must be able to stop, turn and move within the ambit of your own vision. The skier/snowboarder in front of you has priority. You must choose a route that does not endanger the skier/snowboarder in front of you, in any way. Taking a second to stop & plan your route ahead can minimise the risk of an accident massively. 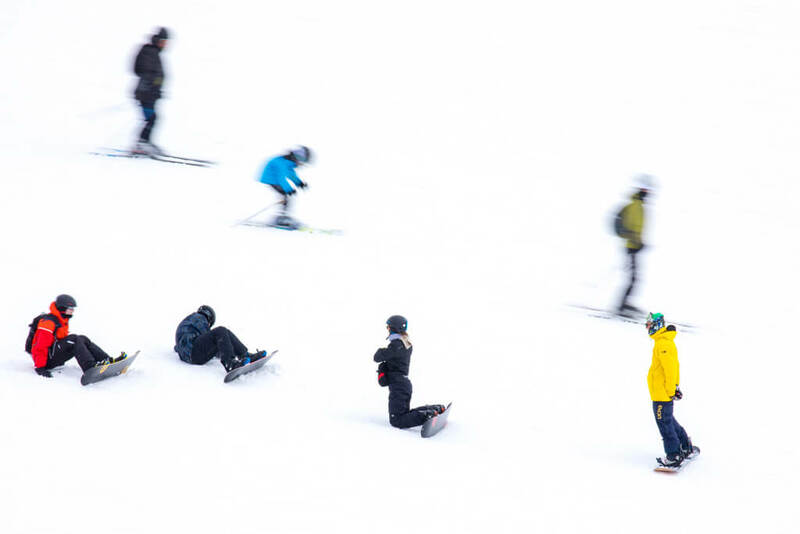 As long as you keep enough distance from the skier/snowboarder in front and give them enough room to make all movements freely, your run should be as smooth as possible. Let’s face it, sometimes you will get stuck behind a slow skier/snowboarder & it can be frustrating. They could be beginners, lack a little confidence at going fast or just prefer a slow ride down the slopes in Morzine. 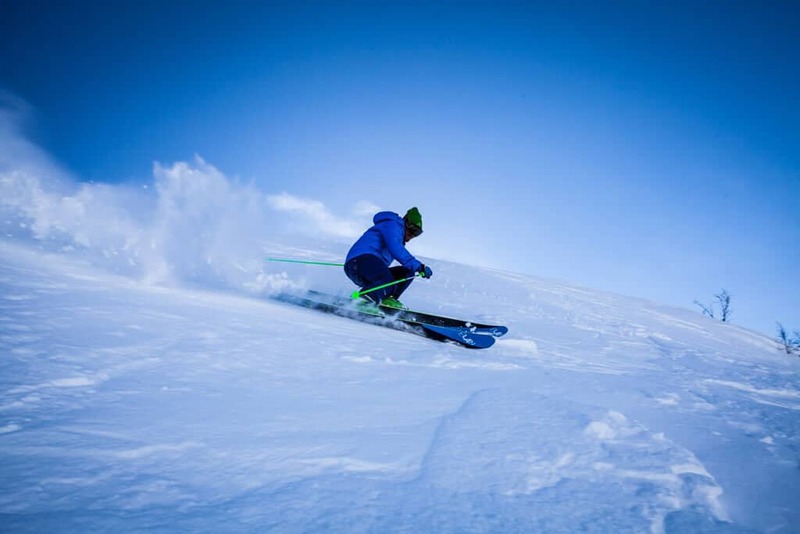 If it’s safe to do so, leave the skier/boarder in front enough room so you cause no difficulty towards them, then feel free to overtake – but only if you feel confident to do so. Whether you have just entered a run, are ready to carry on down the slope after a quick stop or are moving upwards – you must look up and down the slopes to ensure you can do so safely. Failing to do this can result in a nasty collision. Unless absolutely necessary a skier/snowboarder must avoid stopping on the piste in narrow places or where visibility to others is restricted i.e. round a bend or below a steep slope. Should a skier/snowboarder injure themselves in such a place, they will need to clear the area as soon as possible, if they don’t this it could result in more injury to themselves and/or others. Please stop at the side of the slopes if needed – or to be extra safe, don’t stop until you are at the bottom of the slopes and are in a safe spot. A skier/snowboarder either climbing or descending on foot must keep to the side of the slopes. Being any further into the piste can cause a distraction to the other skiers/boarders on the run and possibly injuries to you both. You must respect all signs and markings – they are there to help and keep you safe during your winter holiday in Morzine. Should there be any closures, the slopes will be marked to give you a heads up. It is important to pay close attention to these signs to minimise any risk or injuries to yourself and others. Should there be any accidents on the slopes, every skier/snowboarder is duty bound to assist. Accidents can be cleared up a lot quicker if there are helping hands on board! Whether you are directly involved in an accident or just a witness, anyone who was there must exchange names and phone numbers/email addresses. This can be helpful for things such as doctor’s notes and insurance claims, as someone may have valuable information. 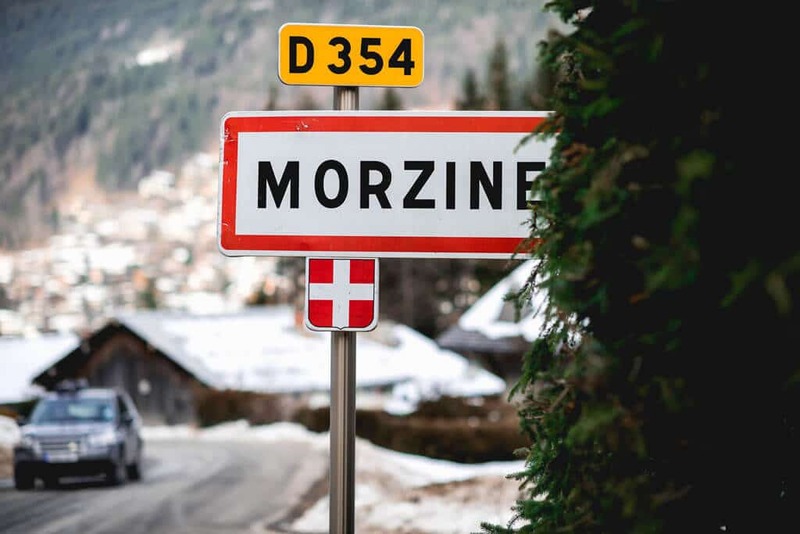 As much as we want our guests to enjoy their ski holiday in Morzine, whether it’s your family’s first-time skiing or a cheeky weekend break with friends, safety comes first. 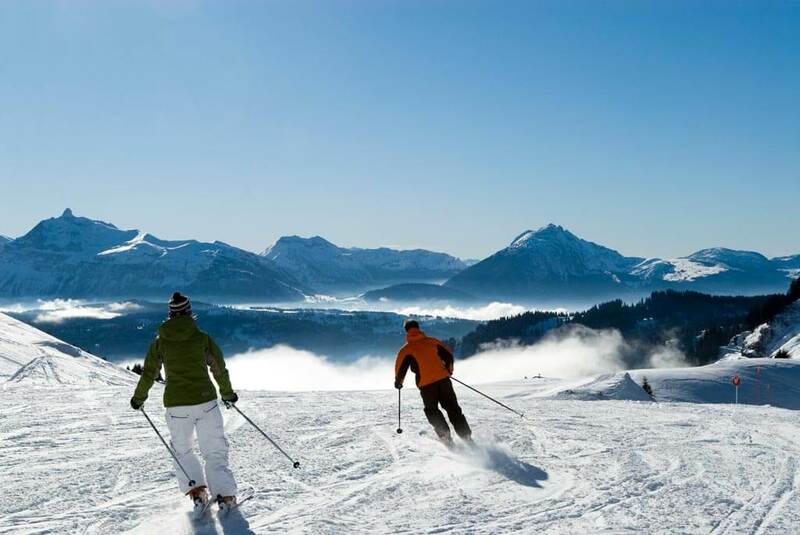 By being cautious and careful on the slopes you’ll be set to have an enjoyable and safe ski trip with Simply Morzine.